If you want healthy-looking, even-toned skin or you need to remove unwanted hair, you might consider intense pulsed light (IPL) treatment to achieve that smooth, even complexion. IPL can effectively treat a wide range of skin issues, and Dr. Melanie Adams can help you decide whether IPL therapy will meet your specific needs. Here are just three reasons, of many, to visit Dr. Adams’ Columbia, Maryland practice for IPL treatment to address your skin issues and achieve your aesthetic goals. IPL can treat many issues, but one of its main uses is addressing the effects of sun damage, including wrinkles, coarse skin, sun spots, and increased pore size. Studies have shown that IPL has positive effects on 90% of sun damage cases, and at least 80% of participants were satisfied with the overall results of their treatment. However, IPL therapy is not only for sun damage. If you were born with skin discolorations or have freckles, you can also reduce this pigmentation and even out your complexion with IPL. Issues like visible, thread-like blood vessels and background coloring associated with rosacea can also be minimized with IPL treatment. Finally, IPL can also effectively remove unwanted hair and prevent it from growing back. If you have any of these issues, IPL may be the ideal treatment for you. IPL works by aiming a short pulse of light, over multiple wavelengths, at a specific area of your skin. The energy from the light targets melanin, reducing dark color spots and preventing dark hair from growing back. It works best when your skin tone is lighter than the discoloration you want to improve. People with darker skin tones, which have a naturally higher level of melanin throughout their skin, are not usually good candidates for IPL. Similarly, when it comes to hair removal, people with fair skin and fair hair, may not see the results that someone with fair skin and dark, coarse hair would see. IPL treatment is relatively quick compared to many other cosmetic procedures. One of its major benefits over laser therapy is that it can treat large areas of skin quickly, because it uses a less-focused wavelength of light than laser treatments. Most sessions with Dr. Adams take around 20 minutes, which is why many patients choose to come in for treatment on their lunch break. Plus, you can get right back to your normal activities without any downtime. While some people may experience a slightly red coloration on the treatment area, this fades on its own within a few days and should not cause any discomfort. IPL therapy typically requires multiple treatments to achieve optimal results. Most people need 4-6 sessions spaced about 3-4 weeks apart. During an initial consultation, Dr. Adams will evaluate your skin, discuss your aesthetic goals, and help you develop a comprehensive treatment strategy to address all or your skin and cosmetic concerns. If you have sun spots, freckles, skin discoloration, or other signs of sun damage, or you’d like to finally get rid of that unwanted hair, call Dr. Adams or book an appointment online to find out if IPL treatment is the best option for you. 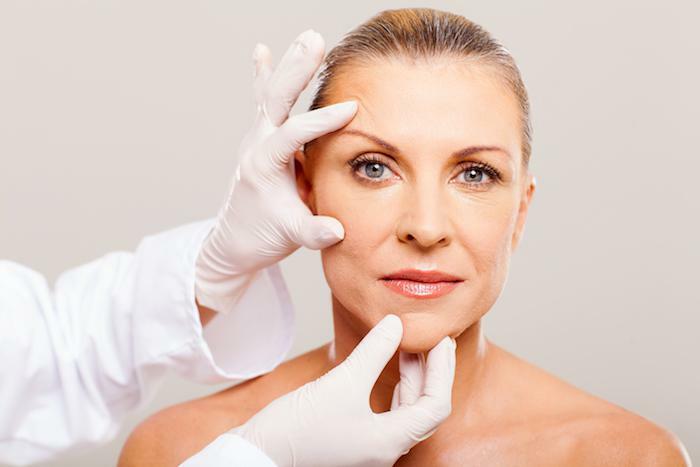 A chemical peel is one of the most popular skin resurfacing procedures available today. Part of the process involves specific care following your chemical peel. Find out what’s involved in after-care that can help give you optimal results. Exercising regularly and eating right might make you feel good, but if you’re still struggling with some unwanted fat, you can lose motivation quickly. SculpSure noninvasive body contouring targets your trouble spots and tones your curves. If your skin is looking tired, dull, and saggy, microneedling can help. A minimally invasive cosmetic procedure, microneedling revitalizes your skin by boosting collagen production. AquaGold® microneedling introduces enhanced microneedling benefits. Is your skin always a bit red? Have you noticed acne-like bumps on your face? There’s a good chance you have rosacea, a common and treatable skin condition. 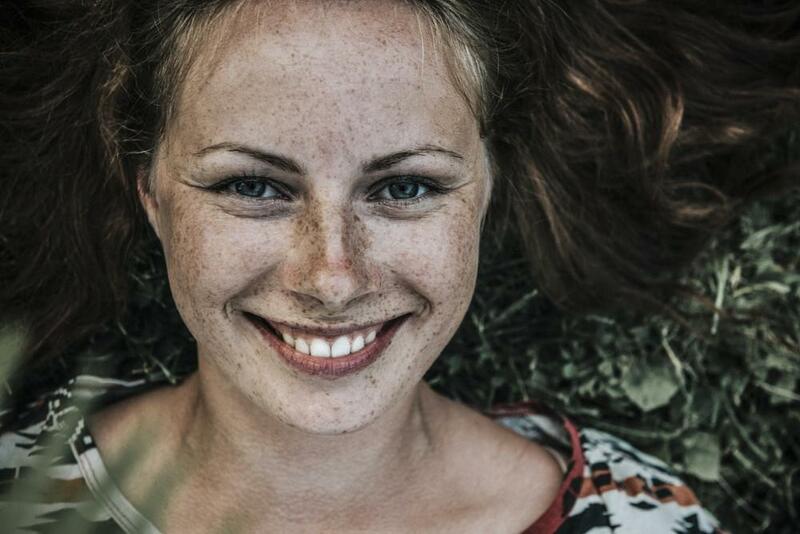 Read on to find out what you can do about your rosacea. Frown lines, bunny lines, crow’s feet: whatever you call your wrinkles, you probably wish you had fewer of them. Radiofrequency energy may be your answer. It stimulates your body to fight wrinkling in a natural, noninvasive way.